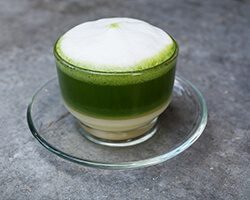 Traditional strong tea made fresh from the camellia sinensis leaves. A lighter, refreshing tea with many health benefits. 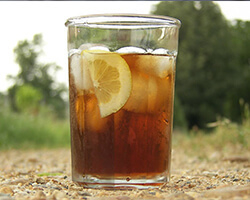 A sweet chilled tea to cool off on the warmer days. 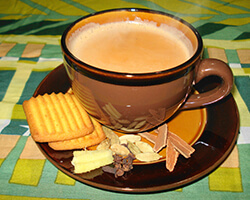 Our specialty tea derived from the Indian culture. Flavoured with Indian spices and herbs. Served with cookies. 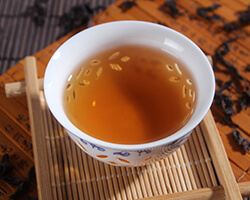 Traditional aromatic Chinese tea. 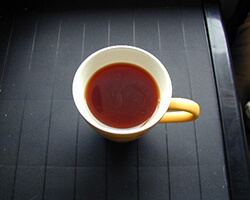 A sweeter alternative to black tea. Copyright © 2017 JavaTheHut. Developed by Mokshal Porwal.